I am beyond tickled to be on this list of Top Environmental Influencers 2017 by GreenMatch! Pop on over to see all the other great Environmental Influencers like NASA, My Zero Waste, and So Easy being green. Take a minute to watch this video to learn about how glass is recycled and if you don’t already take part in a glass recycling program learn about how you can in your area! 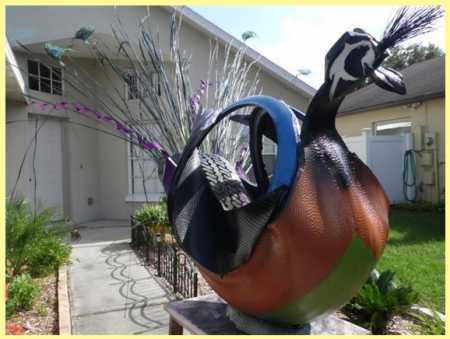 You can barely tell what this amazing bird planter is made of. But yes it is a recycled tire. Pop on over to Craft Tires to see more of these amazing tire planters. 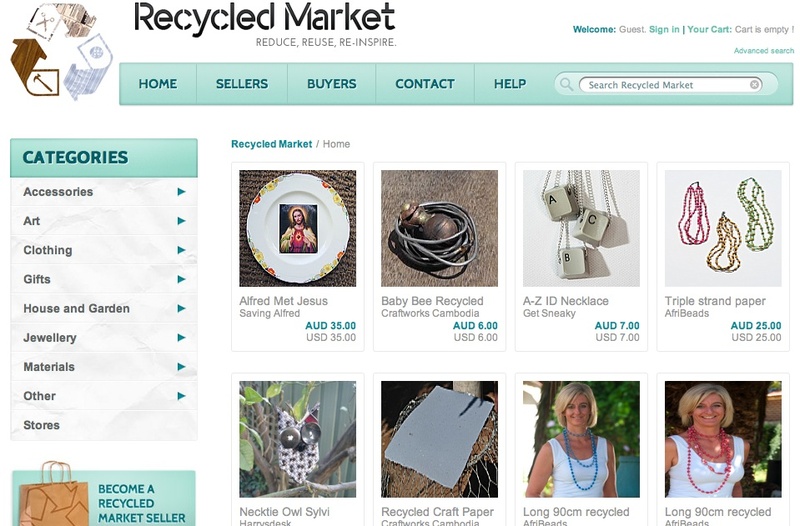 On this Cyber Monday I thought I’d share a link to this new online market place for all things recycled. Consider buying recycled this holiday season at Recycled Market. I bet Santa would approve. Are you making your Halloween costume out of recycled materials this year? 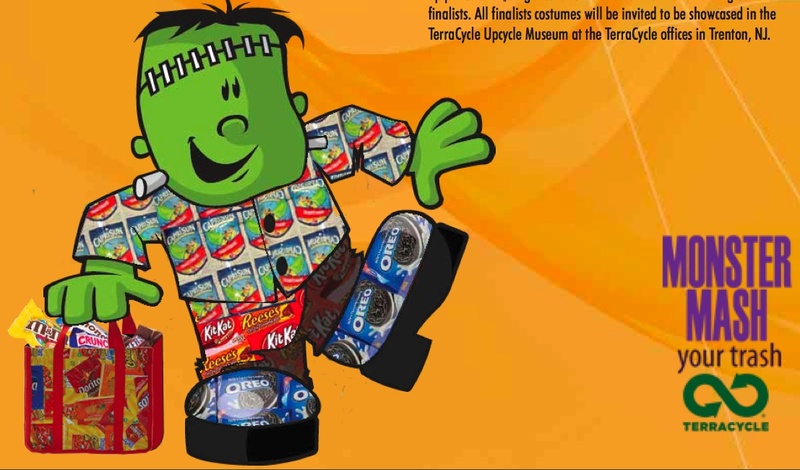 Well if you are, why not enter it in Terracycle’s costume contest! You could win a fabulous gift card to DwellSmart.com! 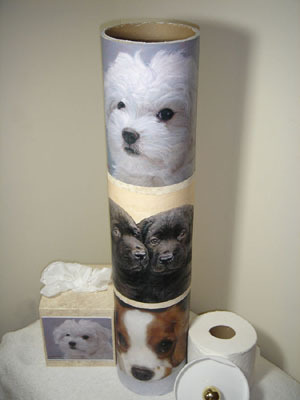 These are Tubes By Tony and they are a great way to store your bathroom tissue in a fun and customizable way. 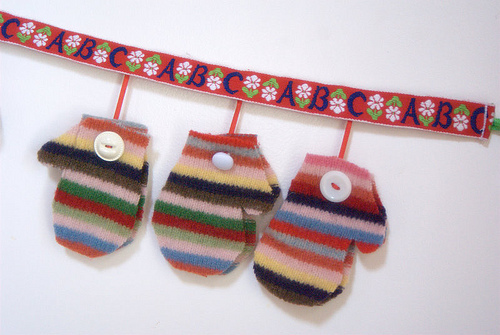 Best yet they are made from recycled materials! Do you like to shop estate sales to find old stuff to recycle into you own creations? 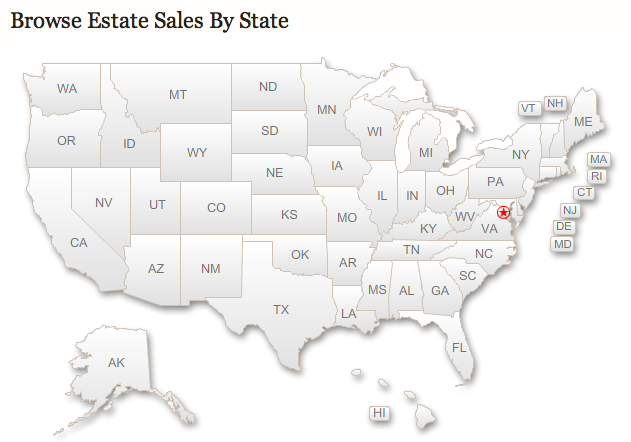 Well check out EstateSales.org for up to the minute listings of Estate sales in your area. 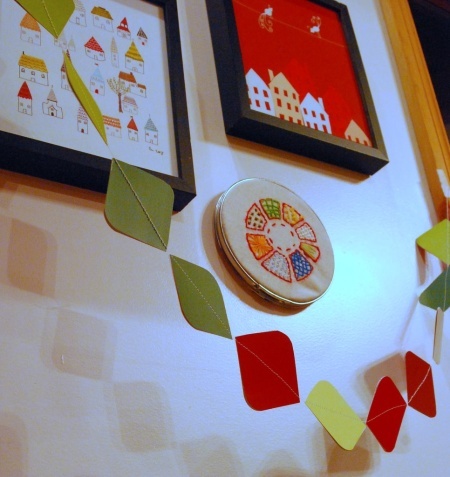 Today we’ve got an extra special guest tutorial, thanks to reader Amy Quarry.